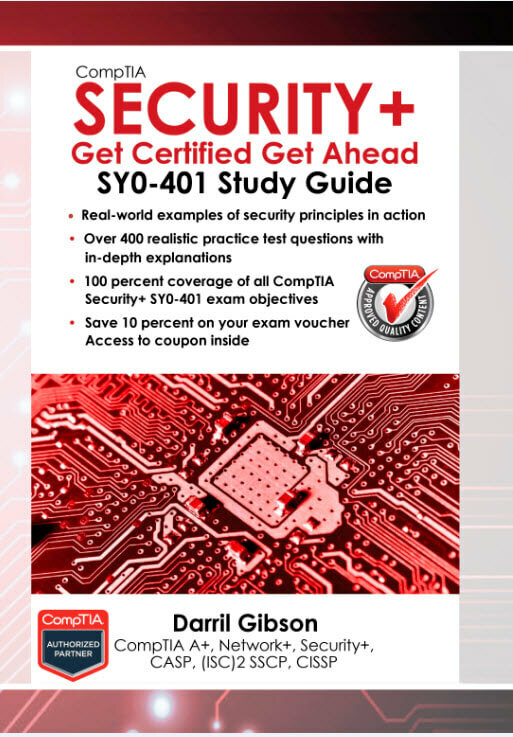 Note: These audio files are for the SY0-401 edition of the Get Certified Get Ahead Security+ book. Free sample from chapter 8 available for a limited time on this page. 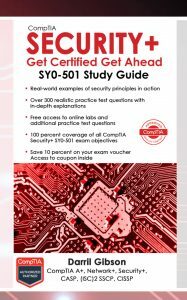 This audio sample includes the Remember This blocks from chapter 8 which are key topics to know for the exam. Remember This audio files are only a few clicks away. Over three hours and 20 minutes of audio. Question and answer files are only a few clicks away.